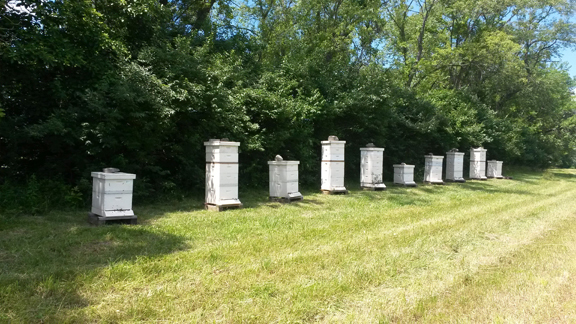 OUR HONEY BEES PRODUCE THE FINEST LOCAL WILDFLOWER HONEY! 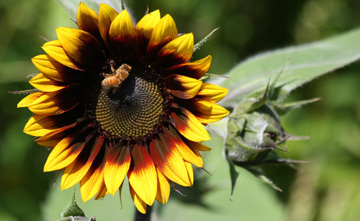 Copyright 2012 Amberfield Honey Farm. All rights reserved.